In 2011 a developer working in Qiwi, a major Russian payment service provider, used the computers integrated into company’s payment kiosks for mining Bitcoin. The story came up during the lecture of Sergey Solonin, Qiwi CEO, in Moscow Advanced Communication School (MACS). According to Solonin, the security department had detected that the payment kiosks located inside stores had been suspiciously too active during the nighttime. It turned out that the company’s employee used the computers built in the terminals for cryptocurrency mining. In the period of three months the developer minted 500.000 bitcoins, approximately worth 5 million dollars at the time. As of today, the same amount would be worth over $4.1 billion. The developer, shortly after being confronted by the employer, quit and refused to share any of the mined Bitcoin. According to Qiwi, there was no actual damage to the company’s business, since mining was conducted at night and did not interfere with kiosks’ primary function. The electricity bills were paid by shopkeepers who had no idea of the stealth mining activities. QIWI reported to the Russian outlet, vc.ru, that to their information the rogue employee has lost the minted bitcoins. Since the employee’s leave, Solonin attempted to reinstall the mining operation, but the process became inherently more difficult and the available hardware lacked in CPU. In the past three years, QIWI launched three mining facilities in Iceland. The company also participates in the manufacturing of mining hardware. 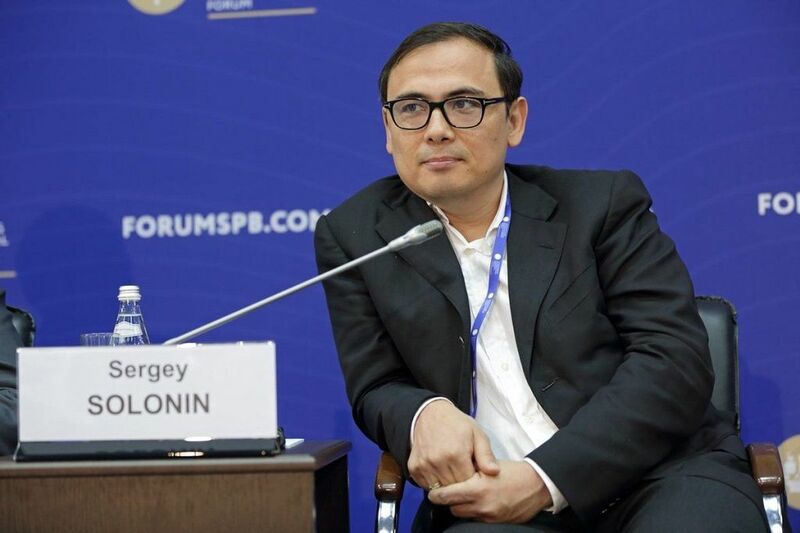 Solonin himself participated in Telegram ICO.